The first thing you need when playing basketball is a pair of basketball shoes. 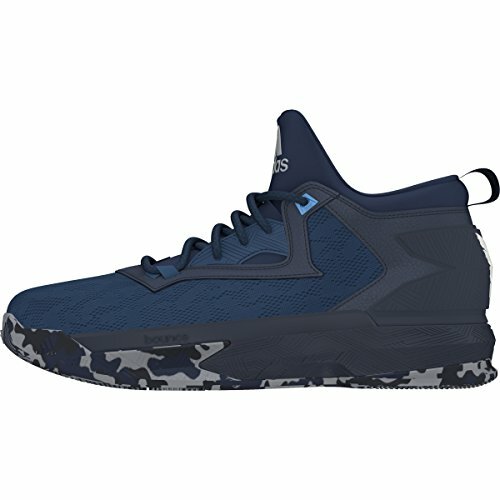 This list of the best high top basketball shoes is very convenient if you are looking for high top basketball shoes, but you don’t know which type of shoes is perfect for you. 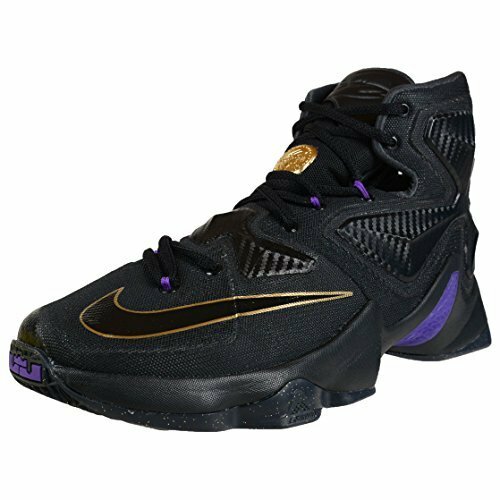 High top basketball shoes are the type of shoes you want if you’d like the utmost support and stability during your basketball games. The extent of traction, fit, support, cushioning and lockdown differs in each type of shoe, so make sure you make the right decision for a shoe, fit for your needs. First up is the Nike Men’s Kyrie 2. 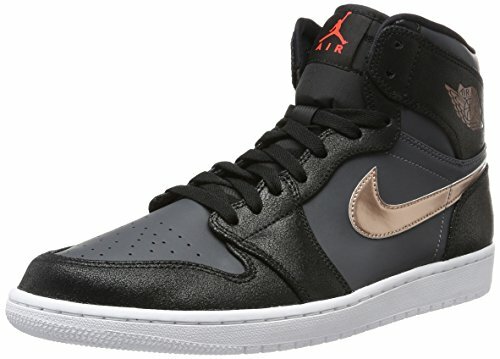 This high-top shoe is made of synthetic material and has a outstanding look. Because of the green and black color combination, you will not be unnoticed during your basketball games. This shoe has some features that makes wearing it extra sturdy. 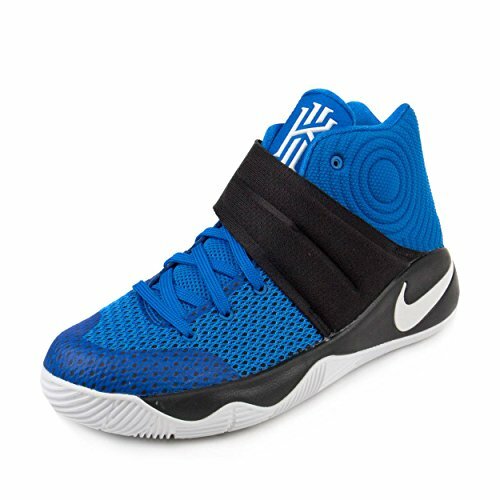 The Nike Lockdown Strap makes sure the shoe does not come off if you play a bit rough. The Strap makes the fit of the Kyrie 2 true to size, and much more improved since the Kyrie 1. The soft and supportive foam cushioning from Nike Lunorlon Technology, gives the shoe extra responsiveness, according to Nike. A big plus of Nike Kyrie 2 is its traction. No matter how fast you move, you won’t slide with these shoes. And because of its great fit, it supports your feet without giving a wobbly feel. The only downside of the Nike Kyrie 2 is its cushioning. These shoes are excellent if you are a light, quick guard. If you need cushioning, you might want to pick another type of basketball shoe. If you only try them on and not play with these on, they are worthless. But, if you take them on-court, they’re the best. Starting with the traction: because of its hex pods that are placed in all directions, so you can move anywhere you want, without stumbling. The Zoom Units guarantee the best responsiveness and flexibility. Its six zoom units make the shoe extremely light, so it will not bother you in your moves. Same as the Kyrie 2, the Lebron XIII has a tight lockdown. Because of the flyware cables, the shoe is very stable. It has zero stretch, but multiple flexibility and mobility. Overall, its a great shoe for a quick guard, because of its lightness and optimal flexibility. But, the Lebron XIII has one drawback you might want to consider before buying: the collar height is a bit too high for some. It is possible that it will dug into your legs a bit. It won’t be painful, but might be annoying after some time. In the D Lillard 2, Adidas implemented the Bounce cushion. This cushioning provides an actual bouncy feel that you don’t get often in high top basketball shoes, so it’s an absolute plus. It also gives you the utmost protection against impact. The lockdown helps gaining it a great protection and support. Its support is a great benefit anyway, you will stand up and won’t have a wobbly feel. The Lillard 2 is definitely one of the best high top sneakers. The only two downsides of the Adidas D Lillard 2 are its fit and its traction. Some say the shoes are too narrow, other complain about its wideness. Opinions vary on this matter. One thing is for sure: the Lillard 2 does not fit true to size. Its traction is also not optimal. Comparing to other high top basketball shoes, dust is a small issue. Due to the continental rubber outsole, the shoe provides a nice grip on a dust-free floor. If you are looking for a shoe with great traction, look no further. The Air Jordan 1 has the best traction heel to toe. The combination of soft, flexible rubber and the circling pattern creates a perfect sole for indoor and outdoor courts. The shoe offers a good fit because of the tight lockdown, both on heel and midfoot. After you played a while, it does get a little looser, so you do have to tighten it every now and then. The support and cushioning of the Air Jordan 1 are not great, but you probably already knew that. There is almost none support, an insole could provide some, but will never give your feet the best support. Cushioning isn’t present in the Air Jordan 1. 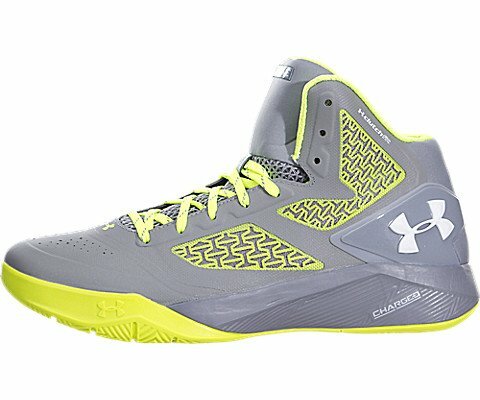 If you like cushioning in your basketball shoes, don’t choose these. But if you’ve got flat feet and can easily swap insoles, its traction is outstanding! The ClutchFit Drive II is a popular high top basketball shoe, although it runs a bit small. Most suggest you get half a size bigger than you normally wear. It’s not only small in length, also in width. So if you like to have a lot of space in your basketball shoes, these are not the one for you. Under Armour advertises it as a second skin shoe, that is definitely true. From here on it has got only advantages. Its cushioning is very responsive and won’t disappoint you after a long training session. The traction is relatively basic, but not bad. It does its job and won’t make you slide. It is also quite flexible, so you can move fast any direction you’d like. Overall it’s a great shoe that is fit for every basketball player. 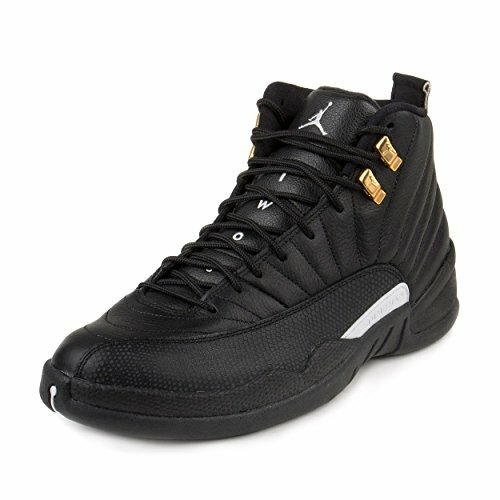 For the high end option we chose the Nike Air Jordan 12 Retro. Some say it is way overpriced, but opinions vary widely on that matter. Other say it is one of the best high-top shoe they ever wore. Starting with the traction: it has round edges on the side, so if you don’t plant your feet firmly, you will likely slip. Keep in mind that if you remember this, it won’t cause any problems. Fit and support of the Air Jordan 12 are great. Some even describe them as “tanks”. Says enough, right? One thing is for sure; your feet are 100% locked in, and they fit true to size. Make sure you do tie the laces tight enough, so the shoe does its job and your feet are truely locked in. Finally, its cushioning. Which is great! Full Length Zoom Air. It means that your feet are surrounded with soft material. It makes them not only good shoes to play in, but you can also casually wear them. This is our list of the best high top basketball shoes. When you make your choice about which shoe is best for your goals, make sure you choose one that fits your needs. Do you need more stability or flexibility? Or do you prefer a shoe that is much more comfortable? Or is traction the factor that matters the most for you personally? Whatever you decide, always make sure you choose the right size and test if the shoes are the best for you. Don’t be easily satisfied. After all, your feet are one of the most important things when playing basketball.